Kids are born singers. From the earliest days of infancy, kids cry and babble. Over time, their babbles and coos turn into words. They mimic our phrasing, our conversation, and our songs. 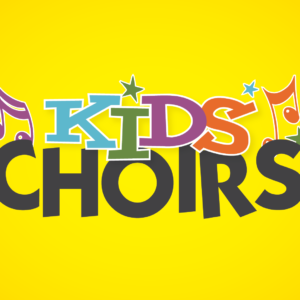 If their natural, unforced singing is encouraged, kids will enjoy singing all throughout life.